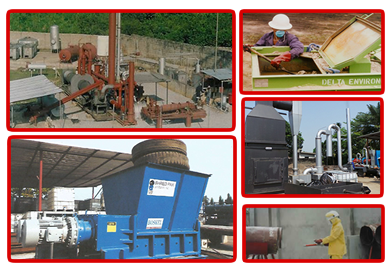 We operate our own Integrated Waste Management Facility for Industrial and Hazardous wastes. All the major equipment used in the facility are built by Boskel. Wastes are received, weighed, and sorted before incineration in our effective and environmental friendly 3,000kg hourly incinerator.